For over a decade, 21st Century Tax Pros has coached in excess of 1,000 tax professionals & financial advisors on how to create mutually beneficial relationships. We are founded by one the country’s leading “Barrons Top 100” independent financial advisors who specializes in creating financial planning services for small, medium, and large tax & accounting firms. 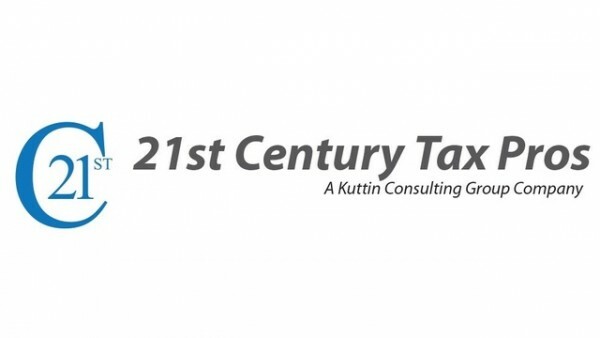 21st Century Tax Pros offers an upfront paid training program for tax and accounting professionals who are interested in partnering with a local fee-based comprehensive financial advisor to ensure their clients are on track to accomplish their financial goals. Our exclusive “CPA-Advisor Match” program allows our tax & accounting professionals to choose the most suitable financial professional through our guided interview process. Local financial advisors are selected from our national network of trained, experienced, and comprehensive financial professionals. The Tax/Accounting industry is constantly changing. Clients are demanding more services and value for less money. It is no secret that clients view you, their tax & accounting professional as being their most trusted and knowledgeable advisor. As your client's most trusted advisor does it still make sense to continue to allow your clients to be potentially harmed by no advice, bad advice, high fees, or unresponsive financial “professionals” who may not have their best interest at heart?